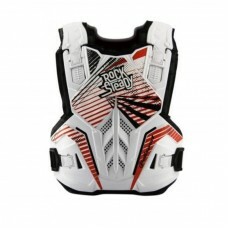 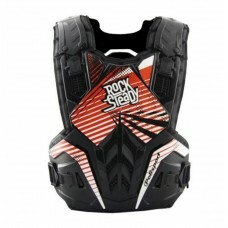 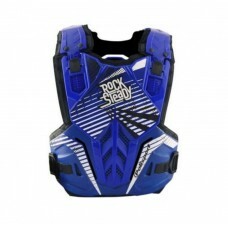 Buy knee pads, elbow pads, shin guards for mountain biking online. 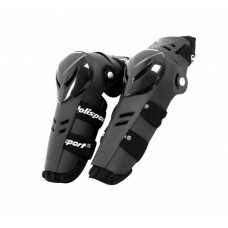 Mountain biking is adventurous. 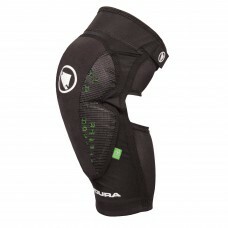 But some form of protection is needed to enjoy it in all its fairness. 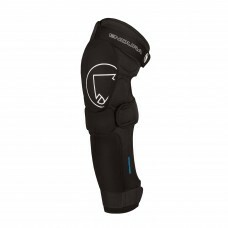 Mountain biking knee guards, elbow guards, and shin guards are some of the mountain biking protective gear protecting the most vulnerable body parts from injuries. 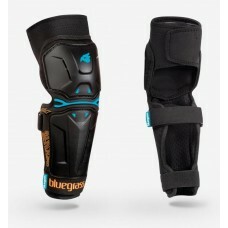 If you're as daring as the terrain you choose to ride on, it's wise to invest in some downhill bike protective gear. 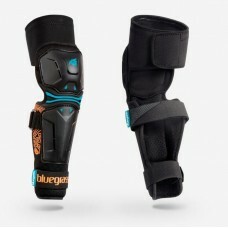 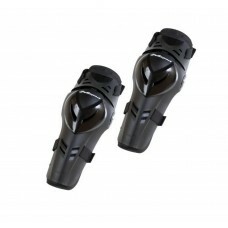 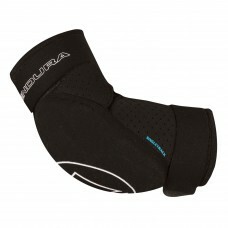 Buy mountain bike protective gear - knee pads, elbow guards, shin pads and body armors online in India at wizbiker.com. 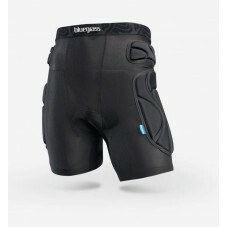 About Bluegrass Wolverine Underwear Pants Protection With a stealth look, the Wolverine shorts are ..
About Endura MTR Knee GuardSuper lightweight, minimalist construction for all day trail comfort ..
About Endura SingleTrack Elbow Protector Highly flexible pads for optimal comfort / Memory foam ins..
About Endura SingleTrack Shin ProtectorHighly flexible pads for optimal comfort Memory foam ins..
About Polisport Chest Protector Rocksteady Black Rocksteady has a flexible body to allow free moveme..
About Polisport Chest Protector Rocksteady Blue Rocksteady has a flexible body to allow free movemen..
About Polisport Chest Protector Rocksteady White Rocksteady has a flexible body to allow free moveme..
About Polisport Devil Knee Shin Guard Adult Devil is a knee and elbow guard that provides the perfec..
About Polisport Devil Knee Shin Guard Junior Devil is a knee and elbow guard that provides the perfe..